Hello Houston! Market was wonderful and it was great to see so many friends in the industry! I gave two Schoolhouse sessions, showing Snuggle Tails and my “Brilliant” tools multi purpose uses. 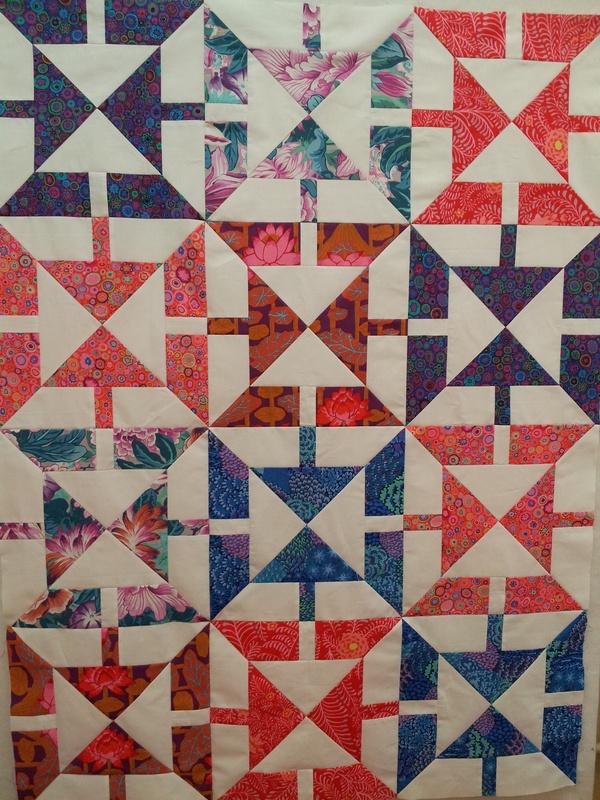 The new quilt patterns include Brilliant Twin Darts and Done in 4:4 Time ~ Remix (a new quilt using the original 4:4 Time block. See the cover quilts below. 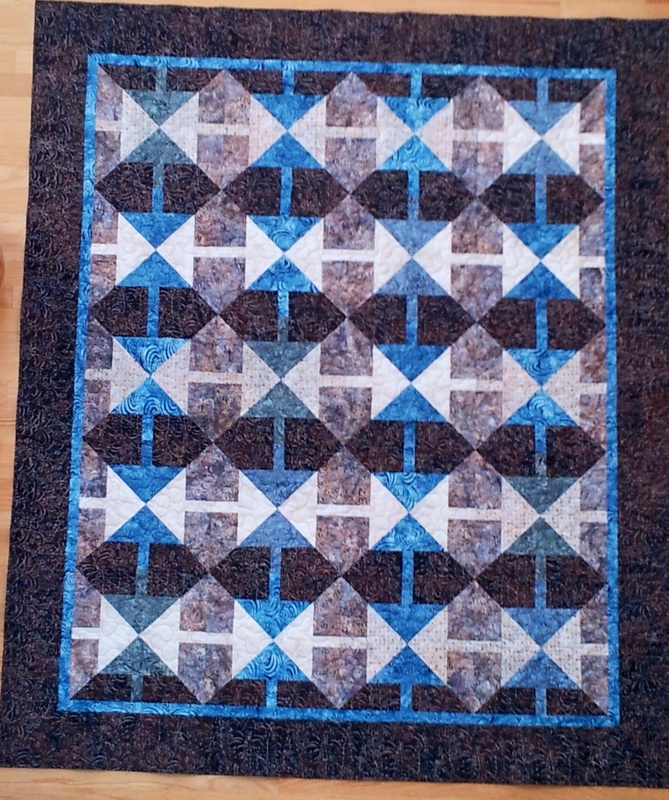 Tip #1 – Give a block a turn for a different looking quilt without much trouble. 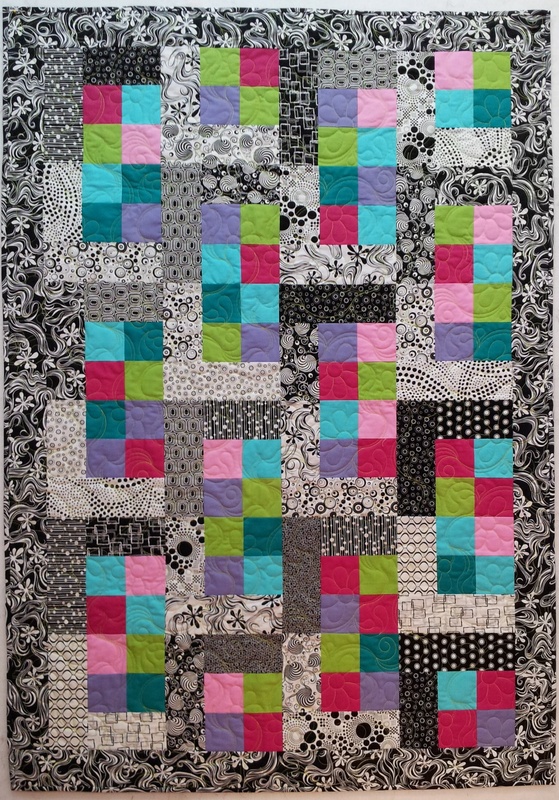 Tip #2 – Color choices and placement can change a block! Tomorrow is the opening of International Quilt Festival!! I am looking forward to seeing old quilting friends and making new quilting friends! Come say Hi! 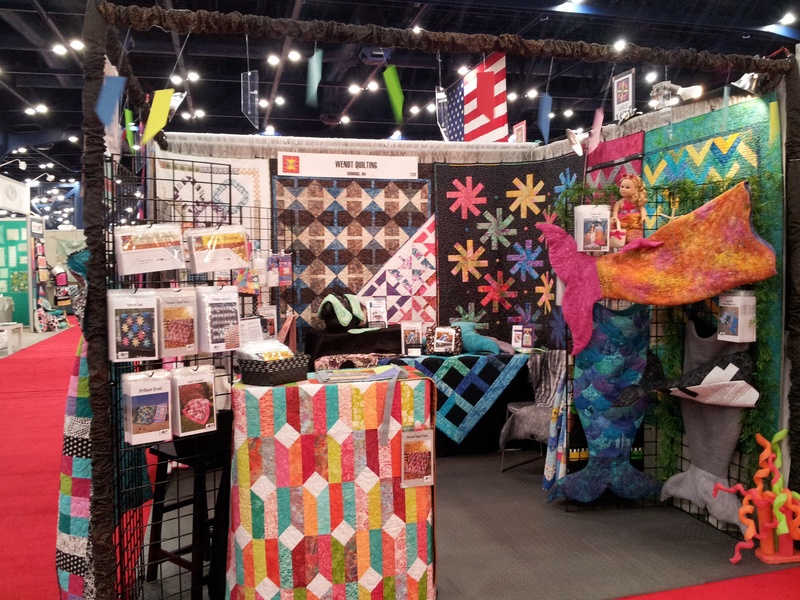 You will find Wendt Quilting in Booth #1232! P.S. The new patterns be available on my website the second week in November. I will have them in my booth at Festival! This entry was posted in Patterns, Uncategorized. Bookmark the permalink. I hope you have great sales during your time at IQF. I went several years ago and it was an amazing experience to be there for the week, taking classes and then going to the show.